The Mirage cocktail isn’t what you expect from looking at it. It blends a number of fruit flavors you don’t normally put together into one exotic taste that’s hard to describe. A blend of melon, pineapple, lemon and strawberry may not sound quite the ticket, but they work surprisingly well together. 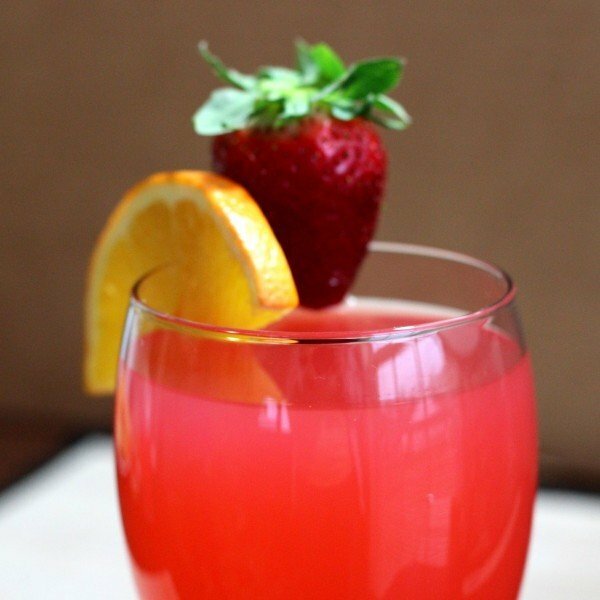 With two ounces of (flavored) vodka, this drink is on the strong side. Shake everything together with ice and strain into a chilled old-fashioned glass. 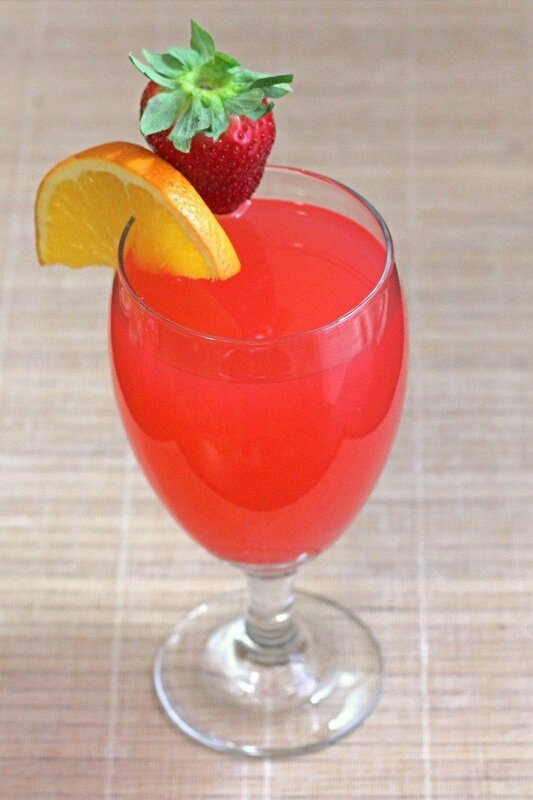 Garnish with a strawberry or orange.